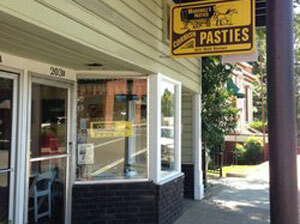 Restaurants, Bistros, Cafes, Delis, Eateries, Diners, Creameries, Sweets, Candy! 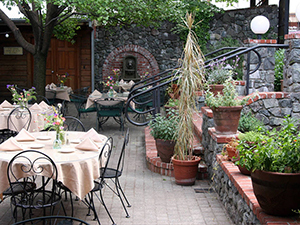 In and around downtown Grass Valley, California there is a wide assortment of restaurants to satisfy just about any craving you may have. From delectable sweets, old fashioned pasties, elegant restaurants & everything in between, you’re sure to find it in here! Tried and tested recipes we’ve all come to love. That great spot for a good morning cup of coffee and your favorite breakfast plate, or a delicious burger or sandwich at lunchtime. 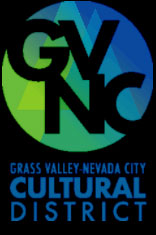 Grass Valley, California casual dining will not disappoint! 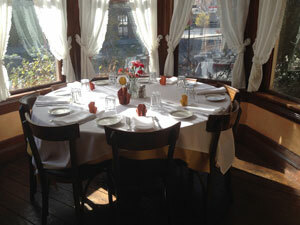 The ambiance is very cozy and welcoming and the menu is authentic Italian! Carolines Coffee Roasters not only offers fabulous coffee but come in and try our diverse selection of bagged and whole leaf teas from all over the world. We also offer a delicious menu of breakfast and lunch items, plenty of goodies too! 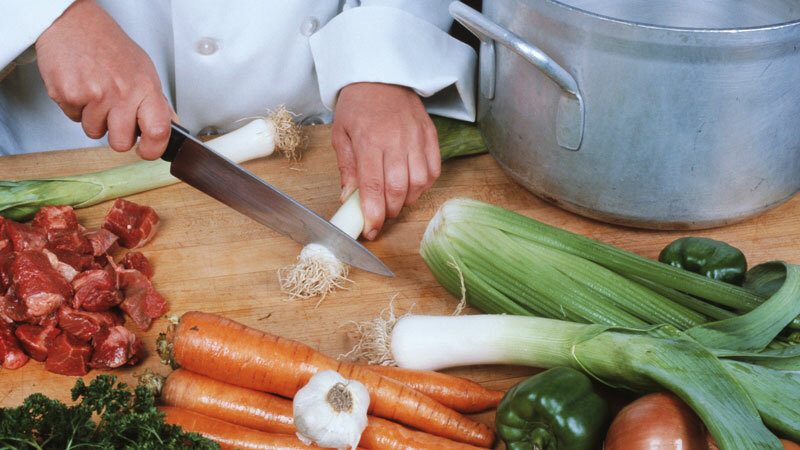 All our food is made fresh every morning, and drinks are made when you call in. 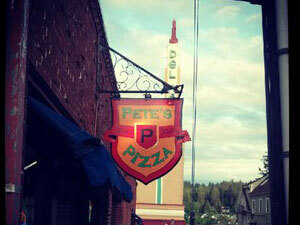 We deliver to downtown businesses at no charge. 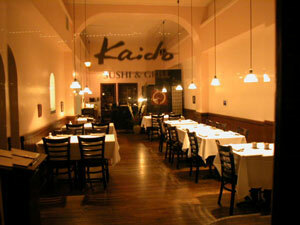 The food is subject to availability, but if you call early we’ll try to satisfy any request. Cirino’s At Main Street is a restaurant that blends families, friends, locals and tourists alike, creating either a casual or fine-dining experience…it’s up to you and there-in, lies its beauty. 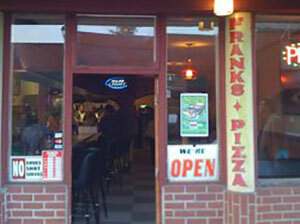 A separate bar offers an extension of the restaurant menu, as well as a Tapas menu. 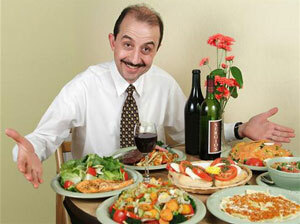 Small-plate dishes are a perfect accompaniment with a cold beer, a glass of wine or the famous Cirino Bloody Mary. 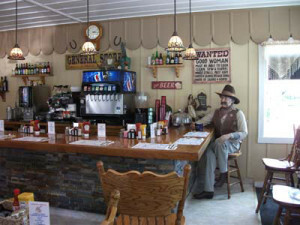 The bar draws a multitude of local patrons as well as those who are simply passing through, and has been dubbed “the place to be” for many of the locals here in Nevada County. Come on in and you will see why. Fable Coffee is an independent, husband and wife duo bringing specialty, fresh roasted coffee to the Sierra Nevada foothills in Nevada County. We roast in small batches on a Diedrich coffee roaster, sourcing the freshest beans. Ultimately, our goal is to create a welcoming space for building community over excellent cups of coffee. 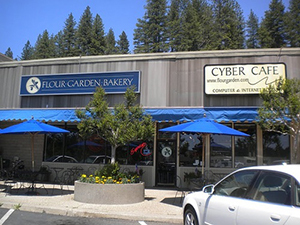 Rather than baking with the commercial methods using manufactured mixes and artificial flavorings, Flour Garden Bakery bakes with a special blend of classical European style and a Californian’s awareness of how our foods influence our health. Starting with the best ingredients and using labor-intensive methods we create fine, handcrafted breads, croissants, muffins, scones, danish, bagels, cakes and pies daily. We can custom-make your Birthday or Wedding cake. We believe our long success is a result of providing great value and great service to our customers. 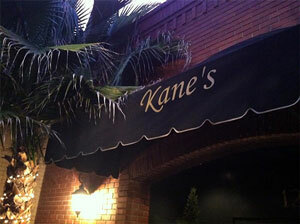 Opened by executive chef & owner John Kane in 2006, Kane’s Family Restaurant in Downtown Grass Valley, California is an exhibition-style (open kitchen where you can watch us cook…ala Original Joe’s in San Francisco), family-friendly restaurant featuring a very eclectic Italian-American fare. We serve a wide selection of dishes (pizza, pasta, sandwiches, burgers, steaks, chops, roasts, fish, chicken, and seafood) and over the years and we have listened to our customers — they have truly designed the menu we feature here on our web site and in the restaurant. 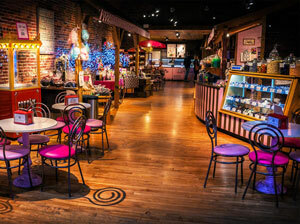 Lazy Dog Chocolateria is owned and operated by Bob and Debbie Peterson and is proud to produce and carry hand-crafted artisan chocolates using the best Ambrosia chocolate combined with the finest ingredients available. 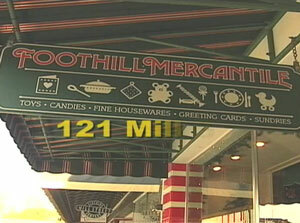 They also serve premium Gunther’s ice cream and award-winning “The latest Scoop” Italian gelato. 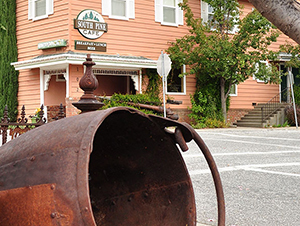 All set in an amazing space that highlights Grass Valley’s historic gold rush style architecture. With the first restaurant opening at this site back in the 1920’s, the slogan on the front window of the Old Town Café says it all “Oldest continuous restaurant in Grass Valley”. Their menu features traditional cafe fare like eggs, hotcakes, biscuits and gravy at breakfast; burgers, sandwiches, shakes and salads for lunch. 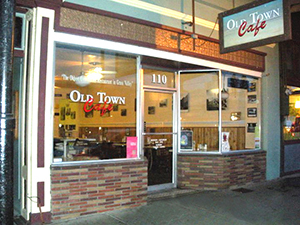 The Old Town Café is also known for its friendly, small-town atmosphere and their high level of service. Even with the staff chatting it up with regulars and greeting new visitors, they pride themselves getting their customers in and out for lunch in a half-hour. To know Sergio and Lena Martignago is to love them – or so say their long time customers. Martignago’s appreciation for food from around the world started with his parents, who moved from Italy to Argentina after world war II. He and Lena, who is originally from Russia, go back every few years to visit Sergio’s parents. 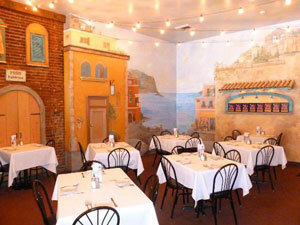 The couple was married in 2002 and opened Sergio’s soon after. Now their vision of opening a modest restaurant with affordable, good food has far exceeded their initial goal, Sergio said, and his customers couldn’t be more supportive.“I’ve always loved sharing my passion for food with my customers” Martignago said. 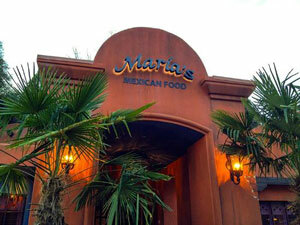 That’s why their new and expanded Sergio’s, has been met with collective enthusiasm. “It’s exciting to now be able to do that and so much more”. So stop by and see what all the buzz is about and I can promise, you will not be disappointed! Over the last 10 years, George & Suzie have bought several restaurants, some they’ve kept, some they’ve sold, but one concept is here to stay, South Pine Café. 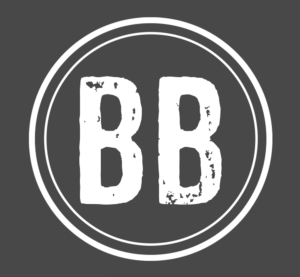 Their idea was to create a restaurant that would appeal to any type of clientele, from the biscuit and gravy connoisseur to the vegan, and anyone in between; the result is an eclectic array of specialty items that attract a very diverse mix of diners. 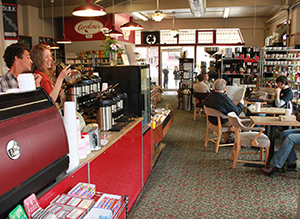 With 10 years of testing, adjusting, changing, tweaking and perfecting, they’ve built two thriving South Pine Café locations in Grass Valley and Nevada City. Tofanelli’s is owned by a third-generation restaurant family that has opened 15 very successful restaurants in California, Oregon and Nevada. Most famous were the Golden Egg Omelet House restaurants, with an incredible array of 101 omelets that have been featured on television and copied internationally. Tofanelli’s introduced that same award-winning breakfast menu featuring the 101 omelets in 2006 and its popularity has grown rapidly throughout the Gold Country foothills since.